We strive to ensure quality cleaning services and the reliability you need and deserve. A dedicated quality assurance service manager is on hand to provide regular visual inspection to maintain quality standard and to seek for continuous improvements. 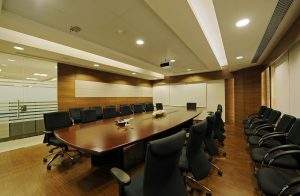 The quality assurance service manager will review and offer a precise and detailed cleaning plan that suits your specific facility. Med Sterile Clean has special services for any cleaning needs. 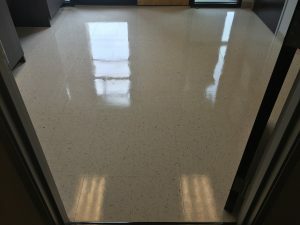 If you need to clean floors, carpet, tile, vct floors, lobbies, grout and tile, or practically any floors we can clean it. Med Sterile Clean understands the importance of a clean educational facility. 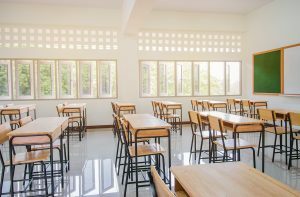 Classrooms, bathrooms, school offices, and more need to be cleaned and sanitized. One of the most important factors of retail is presentation. Your customers are not going to want to shop in an unprofessional looking store. 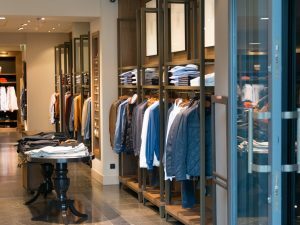 Retail stores can gain a lot of dust, dirt, bacteria, and more that can turn customers away. Med Sterile Clean will have your tenants wanting to renew their leases year after year. 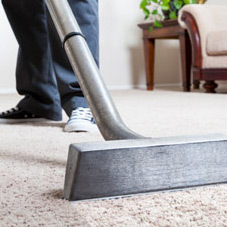 We provide services like carpet restoration, restroom cleaning, turn around cleaning, and other professional services. 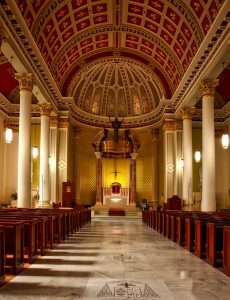 Religious facilities such as churches, sanctuaries, temples, synagogues, college campus religious facilities, and all other facilities that could be used for religious ceremonies are covered with Med Sterile Clean. 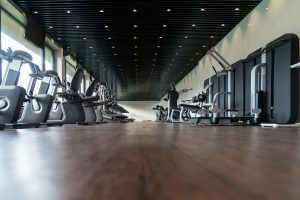 Fitness facilities are where people go to become healthier, so the facility itself should be healthy and clean. Med Sterile Clean will use professional techniques to clean things like sweat, smell, bacteria, and more. 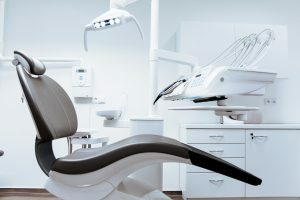 Medical facilities need to be germ-free and clean. At Med Sterile Clean we focus on that aspect and make sure we disinfect anything we clean. Our hospital grade disinfectants make sure that your medical facility is germ-free. Any automotive dealership wants to be as presentable and clean as possible. 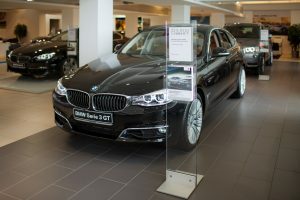 This sharp, clean look attracts customers. Our cleaning does not involve cleaning the cars, but we clean every little aspect around them. 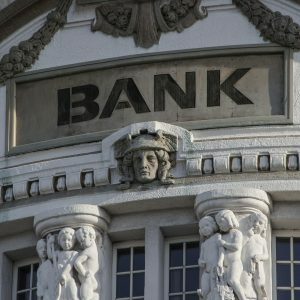 No one wants to put their trust in a dirty bank right? Med Sterile Clean will make sure you do not have to worry about that. We make all parts of a bank or financial institution professional. Business offices are a busy place during the day. They do not have to look like it though. Med Sterile Clean will make your office space look spotless. Any type of office and any part of it can be cleaned by us. Safety for kids is the most important part of daycare or preschool. Parents want to know that their child will be safe during the day. Med Sterile Clean will gain trust for your daycare or preschool. 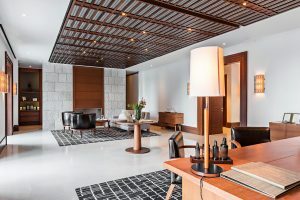 From an owner-operated dentist office to a 25,000 square foot office building and everything in between, we are the most reliable and cost-competitive commercial cleaning service in the Dallas Fort Worth Metroplex. We use only the highest quality Microfiber towels which retain 99% of bacteria and we use an advanced color coding system with our towels so there is never any cross contamination. Why contract out with a supply company that doesn’t know your needs like our cleaning professionals will. We are happy to provide you with wholesale supplies at competitive pricing. 100% Uniform coverage and kills 99.9% of bacteria including “super bugs” like Influenza , MRSA, H1N1 and HIV-AIDS. We use VitalOxide® which is an EPA Registered Hospital Disinfectant. Eco Friendly, Odor Eliminator and mold and mildew killer. From our green cleaning products to advance HEPA filter vacuums we are leading the way in healthy and environmentally responsible commercial cleaning services. We provide businesses like yours with the most comprehensive green cleaning options in the industry, allowing you to provide a healthier environment for your customers and employees. We focus on the areas that have the most germs and the biggest hazards to a healthy environment. Our attention to detail will cover your keyboards, mouses, light switches, door handles, telephone, arm rests, employee desks and reception counters. We provide you with a 2018 clean, not a clean from the 90’s. We only use the very best Rubbermaid Hygene microfiber flat mops. Microfiber attracts dirt and retains it in the mop and reaches all the cracks and crevices where dirt and germs hide. We will never use the traditional mop that just moves the dirt all around. I bet you are thinking “what are you talking about a clean that makes me money.” Well we do just that. We guarantee that we will give you a clean that will reduce employee sick calls, reduce maintenance costs, reduce health insurance claims, give you greater employee productivity, greater customer satisfaction and better social media reviews.